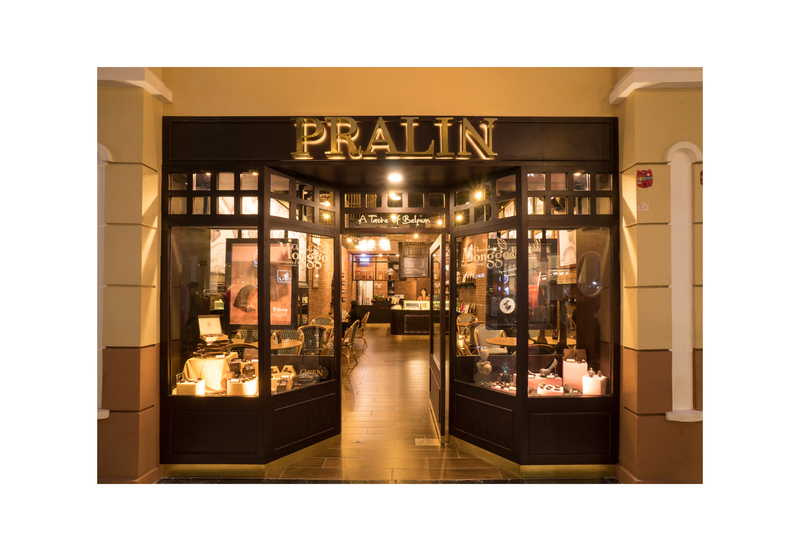 PRALIN will be Chocolate Monggo’s first store in Jakarta that specializes on the highest delight of chocolate, the Praline. Monggo’s pralines are created by Belgian chocolatier, following the traditions originating from Belgium. Since its invention in 1912, a praline consists of a fine chocolate layer covering a soft filling, an artisan creation and the craftsmanship of a chocolatier. The various different flavors and shapes that pralines come in allow for a tasteful voyage of discovery. While the praline is long being known far beyond Belgium as a precious treat and popular gift, it might still be a niche product in Southeast Asia. Monggo, therefore, wants to introduce and share pralines here in Indonesia, authentically crafted and of the finest quality as if found in the streets of Brussels, Belgium.